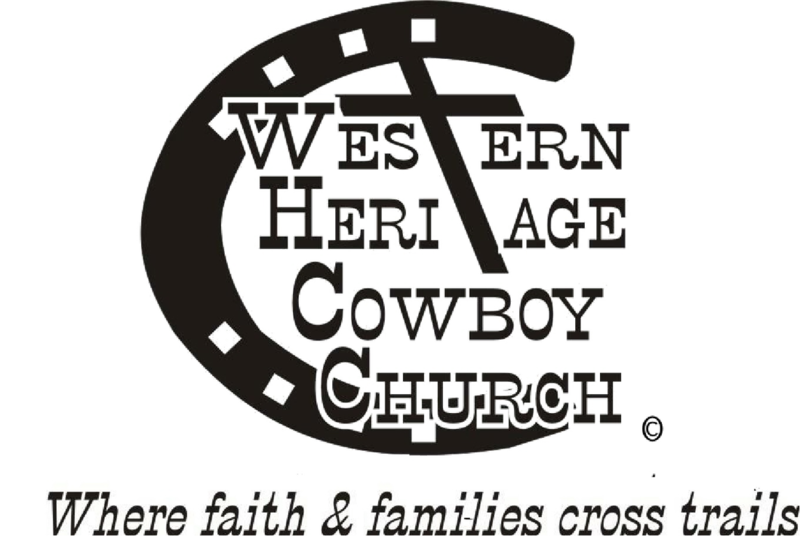 why WHCC? from WHCC on Vimeo. (Classes for kids ages 2 through High School). Bible study groups meet almost every day/night of the week.